Monuments are a good way to understand the History of a city and a country. The oldest of the monuments in Paris is the Concorde! Place de la Concorde is famous for its obelisk right in the middle. This obelisk actually comes from Egypt and was built around 1300 BCE, when Ramses II was the Pharaoh. It was located in Louxor temple. 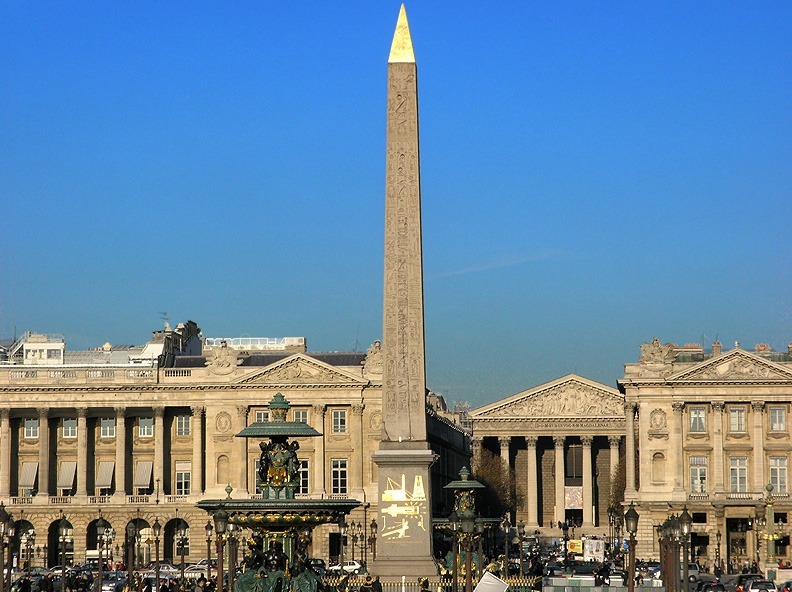 The obelisk moved to Paris in 1836 as a diplomatic gift to French king Charles X. This makes the obelisk the oldest Parisian monument. 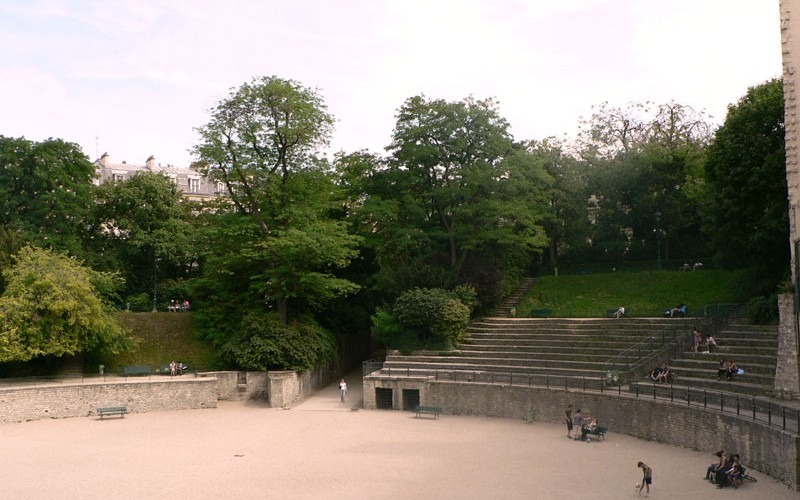 Lutèce was the Gallo-Roman name of Paris. During the Ancient Times, Lutèce was already an urban area, under the influence of the Roman empire. Hence the creation of an arena, which was used both for gladiators and for theatre representations. It was built in the 1st century. 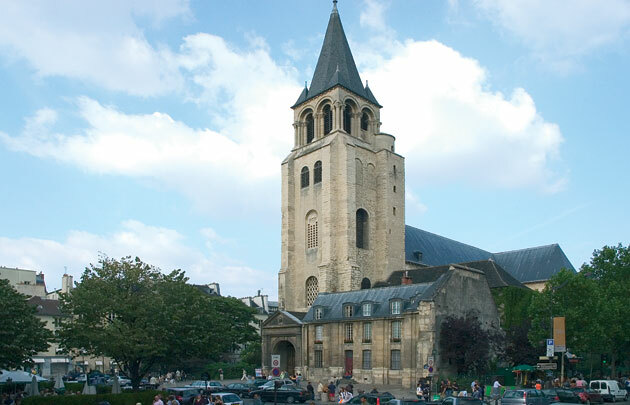 Saint Germain des Prés was built in 558. So it is now 1500 years old ! It was the official royal necropolis for a time, and during the French revolution, it suffered a lot and became a factory. Then it was renovated during the 19th century. 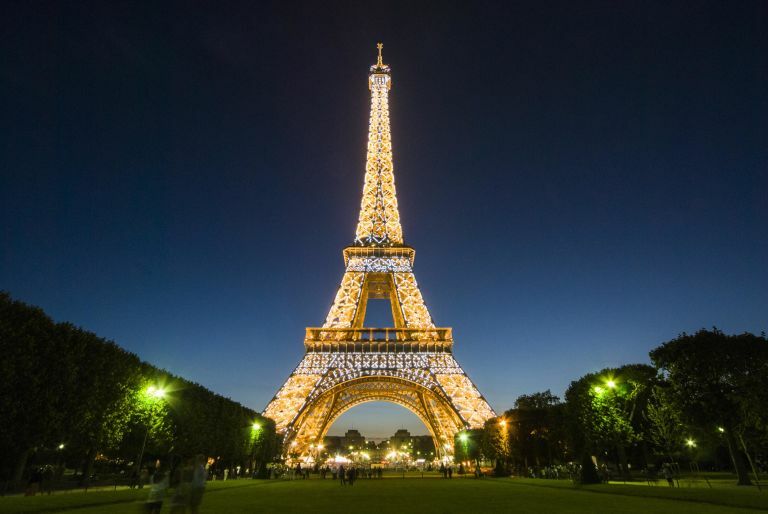 One of the most emblematic parisian monument, which construction lasted 182 years ! The first wall was built in 1163 and it was completely finished in 1345! What a masterpiece ! 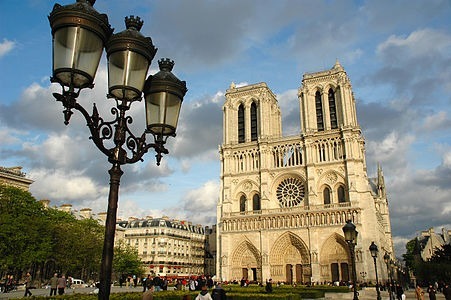 Then, renovated in the 19th century by French architect Viollet Le Duc, it is nowadays a jewel of gothic art. On the top of Sainte Geneviève hill stands the Panthéon. This monument was designed in the 1760s in order to honor the greatest historic figures of France: Victor Hugo, Emile Zola, Jean Moulin, etc. 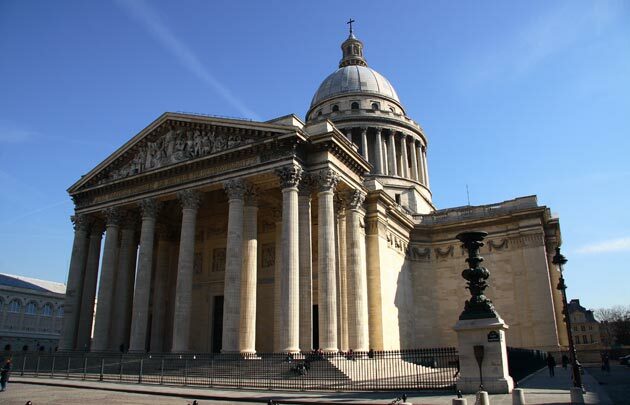 Here is our article about the Panthéon ! 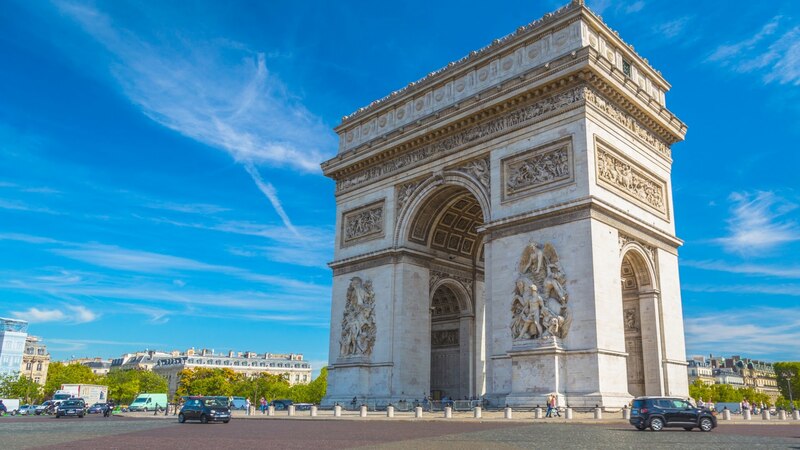 Built in 1836 under the initiative of Napoléon a few years before, the Arc de Triomphe is the symbol of French triumph as well as Napoleon ambitions to conquer Europe. This arch is clearly inspired by Roman Archs, which emperor such as Titus or Commodus built to celebrate their glory and strength. More info on the Arc de Triomphe here ! Built for the Universal exhibition of 1889, everyone knows it. No need to detail, except maybe the fact that around 8 million visitors climb its stairs every year. This number speaks for itself! If you want more info about it, click here ! 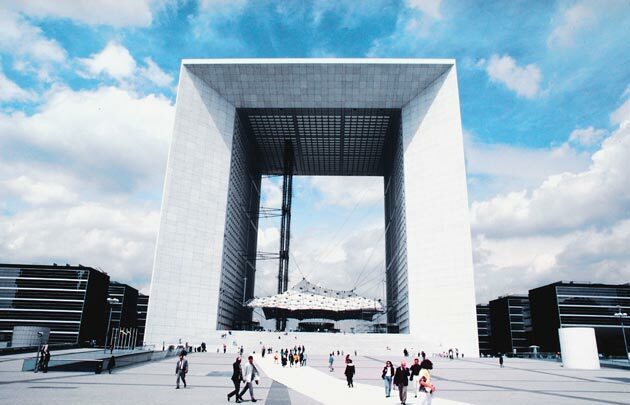 Very controversial at its creation in 1977, it is an unusual building, contrasting with the classical Louvre or Notre Dame. 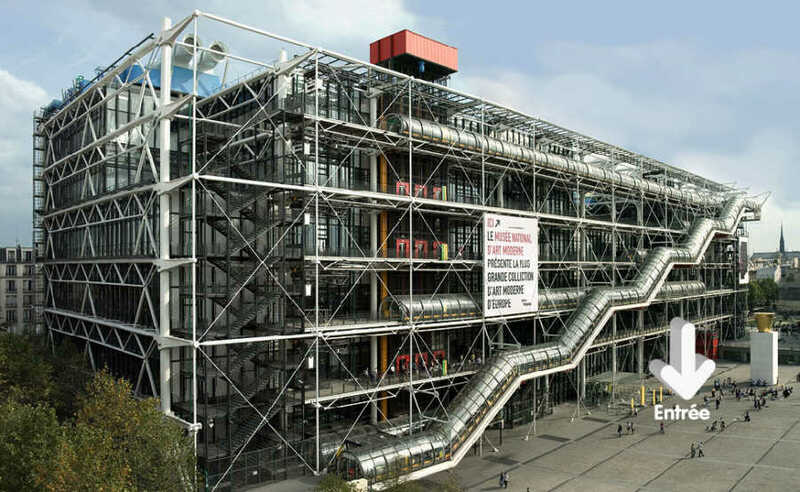 This museum of contemporary art is made of pipeworks, glasses, and looks like a factory. But it is still nowadays a must-see in Paris. 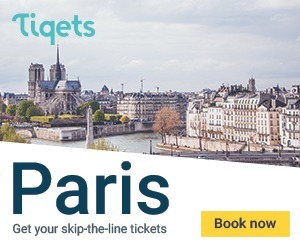 For the best things to do in Paris, you can book your activities here!